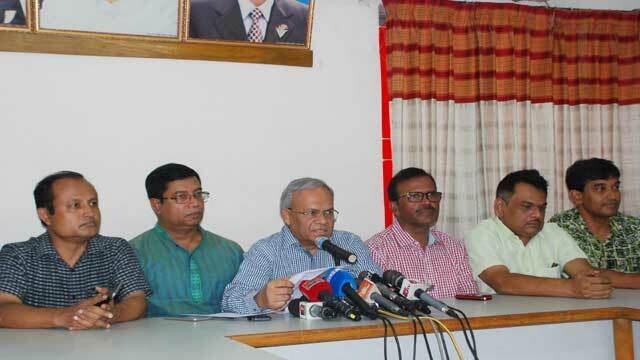 Dhaka, Aug 20 (Just News): The BNP on Monday alleged that homebound Eid holidaymakers are going through immense sufferings due to the 'poor condition' of highways and 'mismanagement'. He came up with the allegation while speaking at a press conference at BNP's Naya Paltan central office. He demanded the government immediately release BNP chairperson Khaleda Zia, all political prisoners and students who waged movements for quota reform and safe roads.